Traveling to Dubai is considered an amazing experience from every point of view. It is a dream come true for many. Every year, Dubai attract thousands of tourists to it hotels, boutiques and sandy beaches. No surprise, it is regarded as a traveler’s paradise. 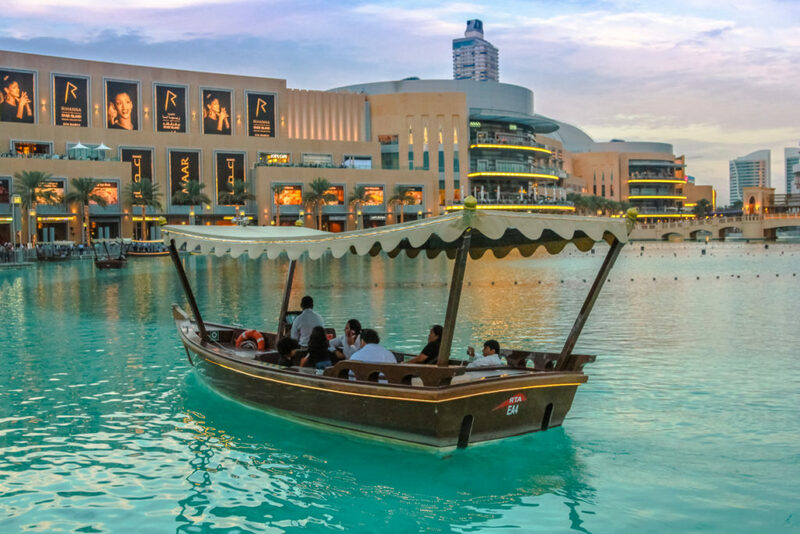 If you are planning a vacation to Dubai and you want to make sure you are able to visit every attraction centers in Dubai, here are 5 cheap travel options in Dubai you can make do with so you don’t end up penniless at your stay over there. Taxi as a means of transportation is very cheap, safe and reliable in Dubai. You are only charged by distance. 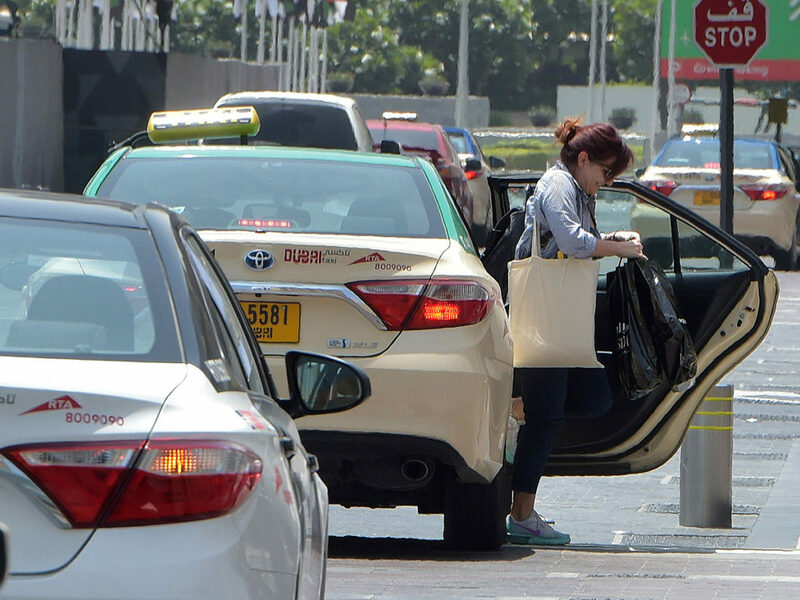 You can get a cab from the airport or by walking down the street. A taxi with the light showing yellow above it head tells you it is empty. When it displays a red light, it means it is occupied. Taxi drivers in Dubai know all the attraction centers and hotels, and can take you there without any issues. One good advantage is that most of them speak more than one languages. So, you might meet one who speaks and understand your language. This means of travel around Dubai is considered as one of the best and cheapest among all other travel options. 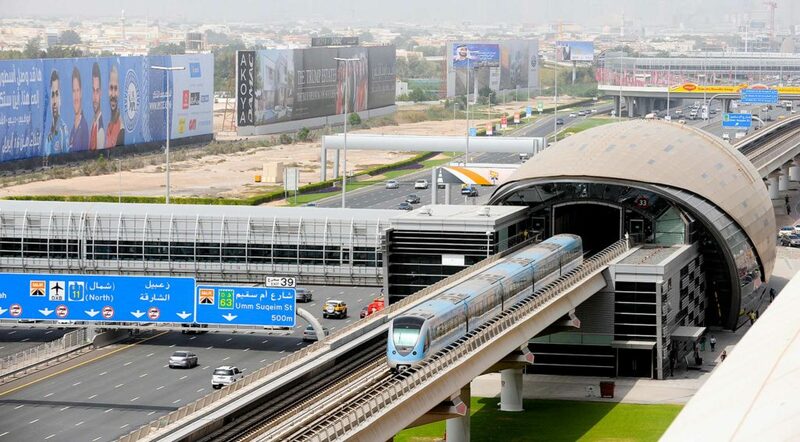 Metro in Dubai is self-driven and automated. It can get really busy during rush hour but the price remains the same. You can purchase a gold or silver card which you can be using if you plan on staying for few days. It is a card that can be reloaded easily at the station, and it is very economical. What a taxi will charge you $20 for, a metro will charge you $7 for the same destination. Metro covers all the stations which are located near all the major attraction centers. It is easy to travel with metro and you get to save more on transportation. This is a popular means of transportation in Dubai. 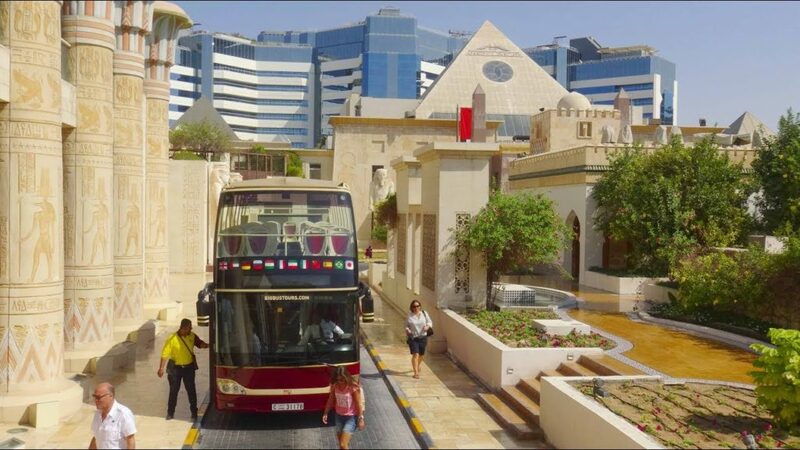 If you are lucky, you may meet the hop on and hop off tourist bus that moves around the attraction centers where you can jump in and off to go visit different locations. All you will need to do is get a ticket that will last you the number for days you intended to stay. Try to avoid rush hour time when taking public bus as it can be very difficult to get a free bus either going your direction or available for you to hop on. Abra is a traditional means of transport in Dubai. It is one of the oldest mode of travel in world history. 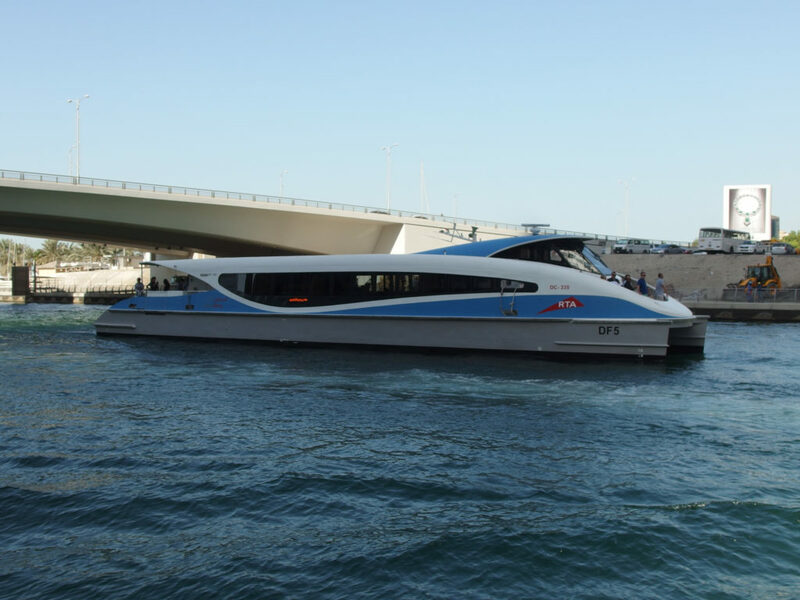 It is an economical means of traveling across Dubai creek. It is the best for traveling between Deira and Bur Dubai. If you prefer moving around at night, then take Abra. With Abra, you get an authentic experience where you get to see the sparkling lights of the city especially at night. This is another good option for those who would love to travel cheap, in comfort and style. It is an advanced version of the Abra. It is more luxurious and comfortable. It can only take few passengers at a time. It is a little bit costly when compared with taxi or metro. So, there you have it. 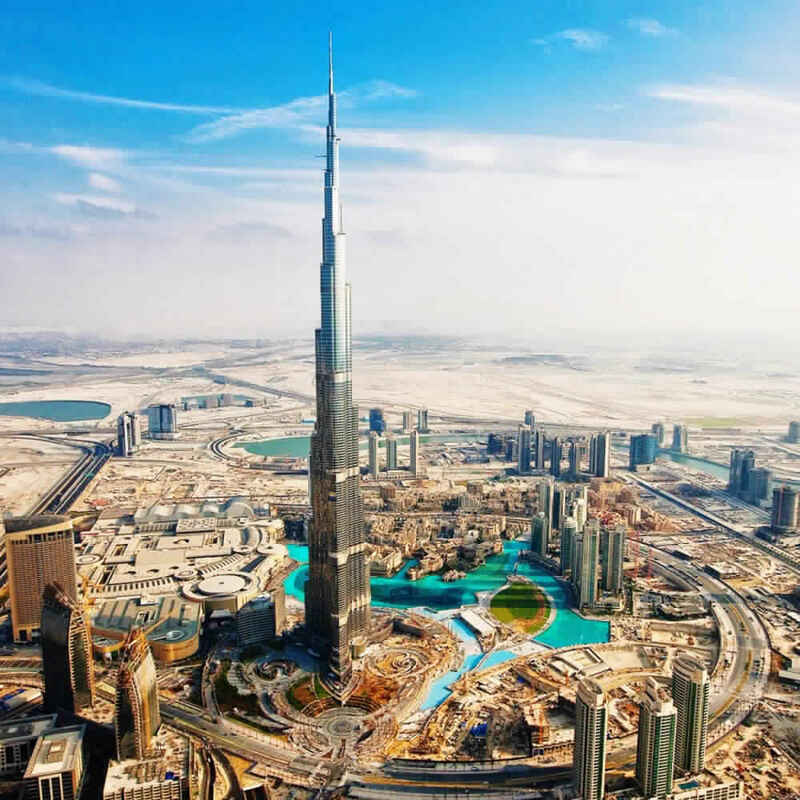 These are the top 5 cheapest travel options in Dubai. Also one best cheap car rental without driver. Dubai leaves you with a range of travel options of which some are expensive while some are cheap. It is left for you to go with the option that fits your budget. Author Bio: Hanif P. Live in Dubai Last 10+ Years and Explore Some Travel Best Resources. Write Some Helpful Guide and Tips for Visitor journey.